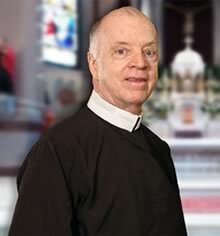 The Redemptorists and Shrine staff are delighted you’ve found us. 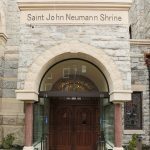 We hope our site will familiarize you with our ministry at the Shrine and with the wonderful saint who inspires our work each day. 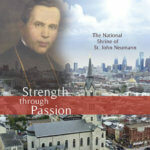 St. John Neumann was a tireless preacher of the Gospel to the most abandoned, especially the poor. At his Shrine we strive to imitate his example, welcoming all who come to visit his tomb and offering pilgrims space for prayer, worship, reconciliation, and renewal. 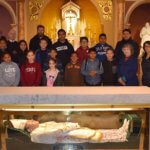 Please explore our site and discover the rich heritage of grace offered to the Church and the world through Philadelphia’s “Little Bishop,” St. John Neumann, C.Ss.R. 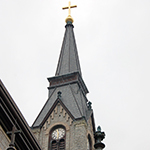 Keep up with the latest at the Shrine. Plan group visits to the Shrine. 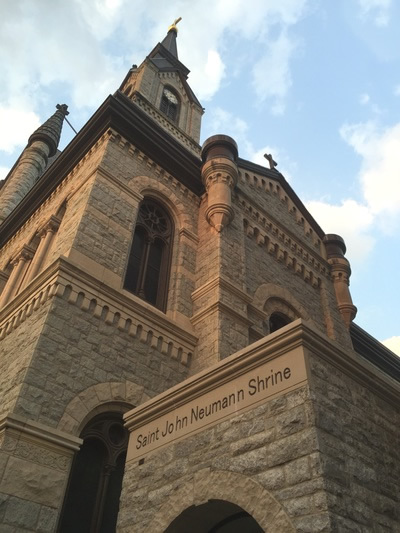 Learn more about our goals for the future of the Shrine.